The stats alone are mind-boggling! With most pole positions (72) and career championship points (2555) of any Formula 1 driver ever, Lewis Hamilton has rightfully earned the title of being one of the greatest of his generation. Now, he is also officially the most successful British F1 pilot in history, sealing his fourth Driver’s World Championship title at the Mexican Grand Prix. 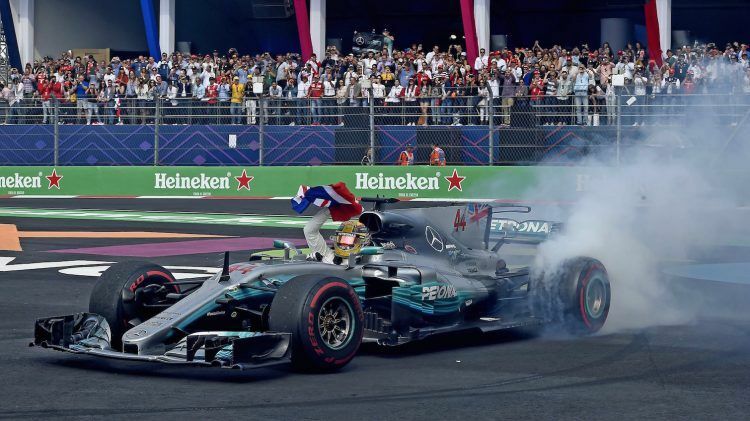 What a peculiar image one might have thought as the driver to finish the race in ninth place let clouds of smoke emerge from his MERCEDES AMG PETRONAS racing car, by letting his wheels spin in celebration. However, the celebration could not have been more appropriate. 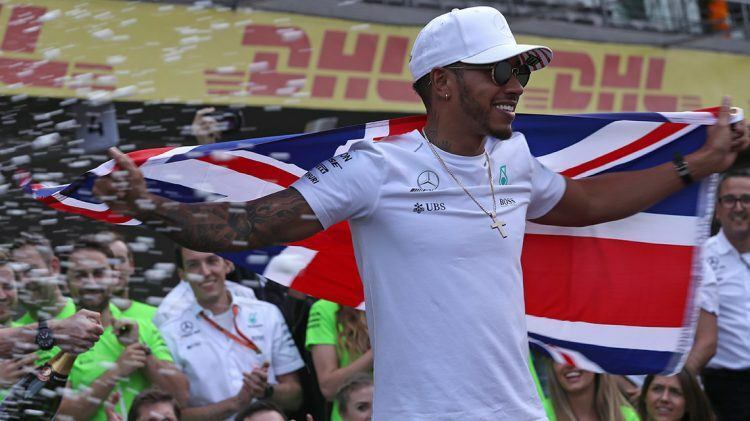 Standing on top of his title-winning car, Union Jack waving in hand, the now 32-year-old Lewis Hamilton has engraved his name into the pantheon of motorsport greats. 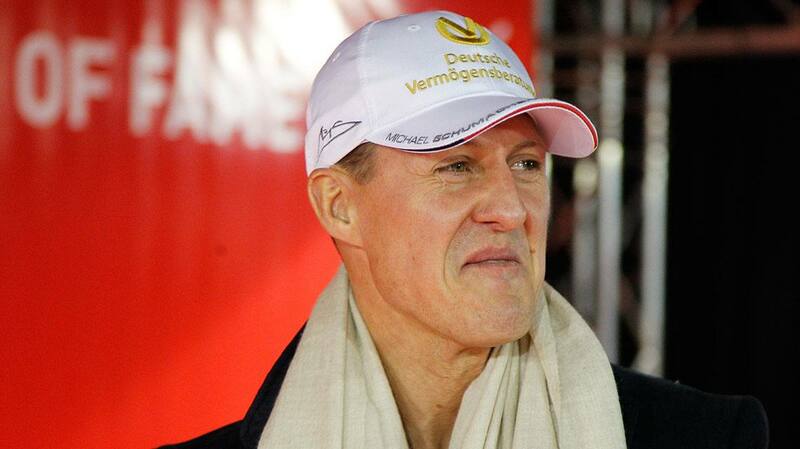 Lewis, how does it feel to be officially crowned fastest driver? I can’t describe the feeling of pride I feel right now. The championship is long and the work and dedication that goes into a Formula 1 season is immense; the sheer effort and sacrifice from such a great number of people in the Team to give me a car and support to win races and ultimately the championship is very humbling. Our „Forever Faster“ claim seems fitting for the fastest man in the world. What role has the brand played during your successful racing career and how has it influenced the team’s performance as a whole? There can be no compromise on performance in Formula 1. It demands crazy levels of detail right down to the weight of the PUMA boots I wear which contribute to the fractions of a second that make the difference over the course of the season and builds our package to be the strongest. MERCEDES AMG PETRONAS have been dominant as a F1 team for some time now, however Ferrari put up a tough fight this year. Do Ferrari or Red Bull have the potential to steal the Constructers or Drivers Championship crown in 2018? The competition with Ferrari has been fierce this year and Red Bull have become a force to be reckoned with in the second half of the year. Our motivation as a team gets stronger and my own personal drive and determination drives me harder each year. Competition brings out the best in me and I have no doubt we will be up to the challenge of our competitors. How will the new champion celebrate his victory? 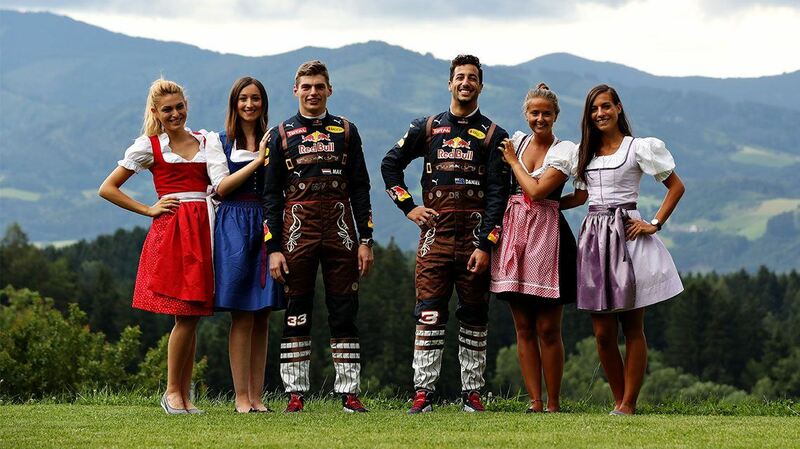 We have two races remaining this season and so the championship is won, but we still have more battles to win. I will save any celebrating until after the last race in Abu Dhabi and then I can reflect on a quite incredible season. We are already thinking about 2018 and so there is no time to rest. Has Usain Bolt given you a call yet after you took him for a ride in Austin? I think he was quite scared! I pushed pretty hard and got some nice high-speed drifts. With this fourth title, Lewis follows in the footsteps of legendary Juan Manuel Fangio, Alain Prost, Michael Schumacher and Sebastian Vettel. 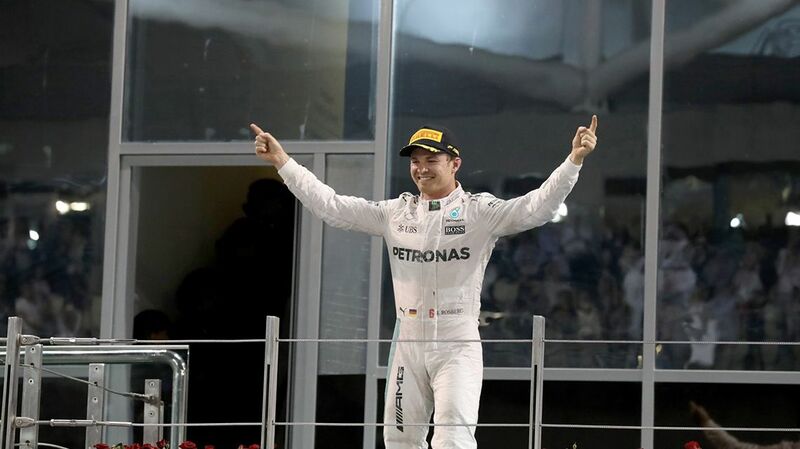 Hamilton’s victory also reflects the successful job the entire MERCEDES AMG PETRONAS racing team has done over the past years, winning both the Driver’s and Constructor’s Championship double for four straight seasons.